Reassurance shield at the 299 junction. 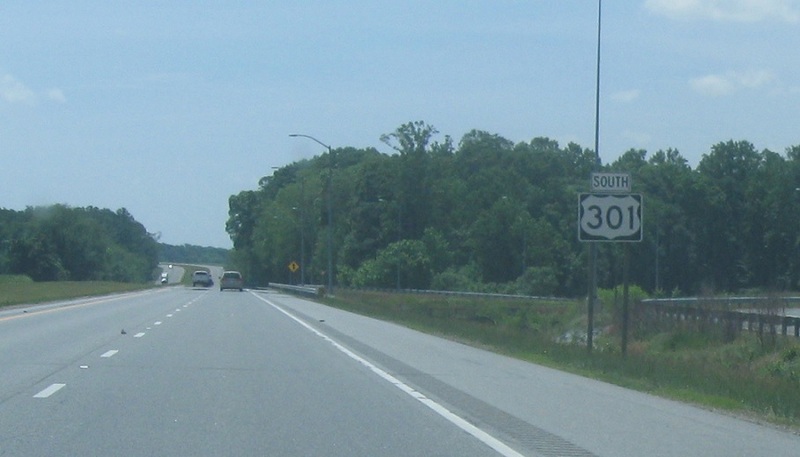 As we enter Kent County we’ll approach MD 290. 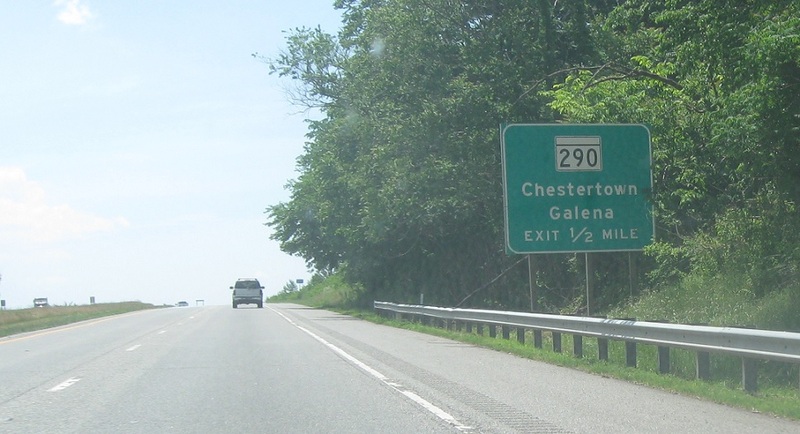 Follow 290 south for Chestertown. 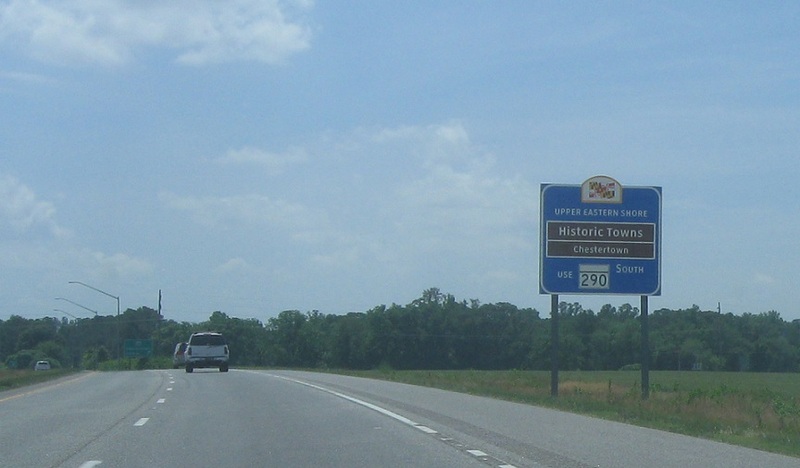 Exit ahead for MD 290.